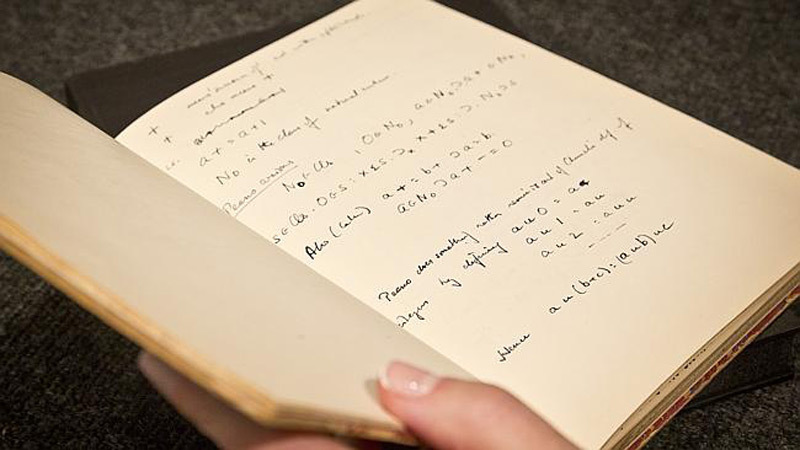 A handwritten manuscript by mathematician Alan Turing is the highlight at the Fine Books & Manuscripts auction at Bonhams New York on 13 April. A recently discovered document in which Turing works on the foundations of mathematical notation and computer science, is expected to fetch a seven figure sum. 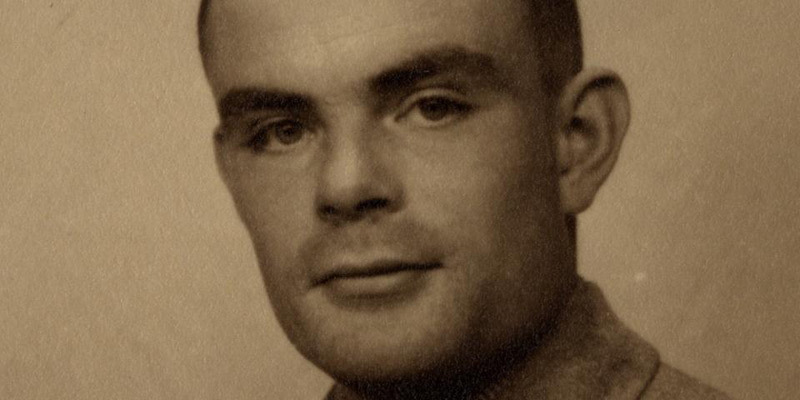 Comprising 56 pages contained in a simple notebook bought from a stationers in Cambridge, UK, it is almost certainly the only extensive autograph manuscript by Turing in existence, and has never been seen in public. From internal evidence, it dates from 1942 when he was working at Bletchley Park to break the German Enigma Code, and provides remarkable insight into the thought process of a genius. 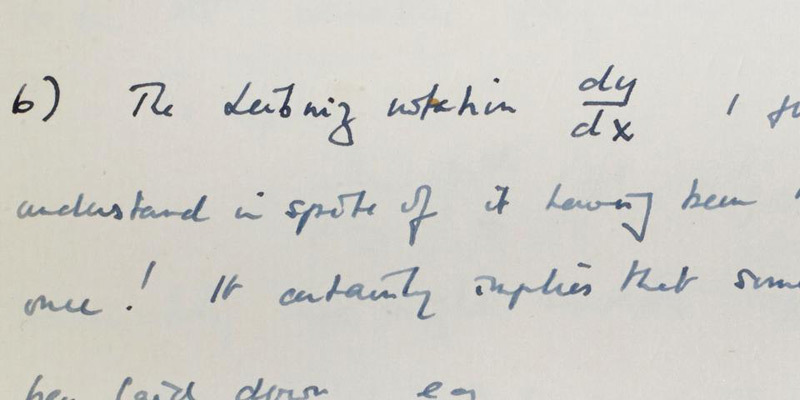 It was among the papers left by Turing to his close friend and fellow mathematician, Robin Gandy, who wrote a dream journal in the blank center pages. Continuing the Bletchley Park theme, a very rare 3-rotor German Enigma I Enciphering Machine (also known as the Heeres Enigma) will be offered with an estimate of $140,000–180,000. Another spectacular piece of scientific history is a handwritten and signed letter by the world’s first computer programmer, Ada Lovelace, which is estimated at $25,000–35,000.